I still remember the feeling of paddling my first handmade boat, and there’s nothing like it. Paddling across Lake Coeur d’Alene, small waves broke over the bow of my new 18 foot sea kayak. Water flowed over the deck, dropping off the smooth varnish to return to the lake. 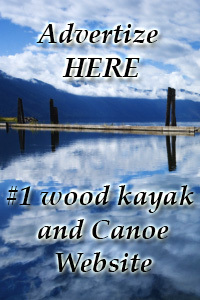 There I was sitting in a beautiful cedar boat that looked finer than any furniture in my home, and I was paddling it with ease through rough waters. I was amazed that my boat floated and it seemed. . . well, PERFECT. 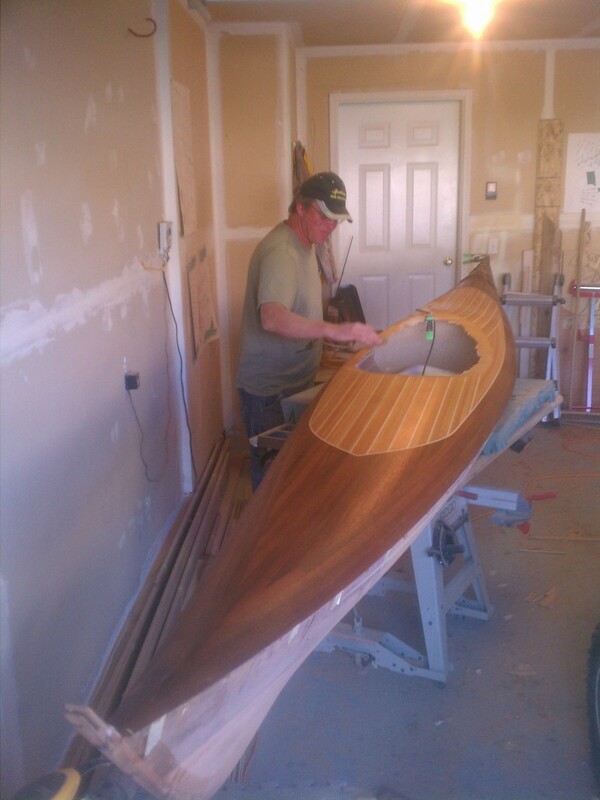 As time has gone by and my boat building skills strengthened, I still marvel at the quality and beauty of each wood stripped boat. That is the feeling I’d like every home boat builder to share. It’s time to get started (or finally finish) one of your own, and I can help with dedicated one-on-one classes. Training is available in my home or yours. Over a 4 hour period I will address up to 4 topics of your choice (see suggested list below). I will present a detailed overview of the work you will be doing in each step, provide a list of tools, and emphasize the skills to practice in order to build the best possible boat. Questions will be very welcome. Classes start at $245.00 for a 4 hour block, and a second party is welcome at half price. Contact me to arrange your class, to request group classes or for additional training requests.